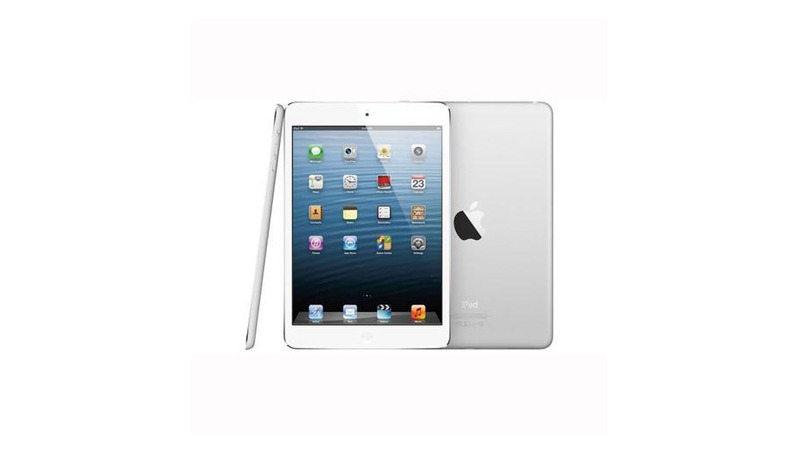 The Apple iPad mini line represents a "concentration" of the larger iPad models before it. This first generation model comes equipped with an A5 chip. It's high quality and exceptional performance makes this a very valuable tablet to have. 2NDGEAR provides an advance replacement warranty at no cost to you for replacing parts and equipment covered under our warranty terms. In the event of a product defect, we will ship your replacement product before your return arrives at our Tech Center and within 48hrs of your request. 2NDGEAR will cover the cost of shipping, parts and labor for products under warranty during the respective coverage period. We are committed to customer satisfaction and work hard to ensure that all equipment concerns are resolved quickly and completely. Our team will help you troubleshoot any problems you experience with the equipment. If for any reason we cannot fix your particular situation you can request an authorized RMA number from our customer service portal or by contacting a customer service representative at 800.506.6704. Organizations often have computers, servers, monitors, and other IT equipment they no longer want or need. Proper disposal of this e-waste is very important for your company and the environment. 2NDGEAR’s Disposal Services is designed to help you handle this need properly. We follow all state, federal and EPA regulations of disposal methods. We provide next-day pickups of unwanted equipment in your facility and can perform data destruction on all required items. 2NDGEAR offers comprehensive reimaging and deployment solutions for all types of organizations such as: Image Creation, Mass Image Deployment and Image Retention & Management. 2NDGEAR’s certified technicians and our 46,000 sq. ft. Technology Center including 400 PC and Laptop audit stations makes 2NDGEAR the perfect imaging specialist for projects of all sizes. Relocating your office from one facility to another can be a very stressful experience. It is a detailed and technical process that if not handled properly can create many problems for your organization. Allow 2NDGEAR to manage your next big move. Our experienced team will handle every technical and logistical aspect of the process from start to completion. You break it, we replace it. It’s that simple with our accidental drop warranty. You don’t have to worry about damages. Our policies say you’re covered no matter the type of equipment or how it got damaged. Learn more. When mission critical systems fail, you need someone onsite right away. 2NDGEAR provides on-site IT staffing with support for copiers, data centers, desktops, laptops, networking, printers and software. Learn more. That’s right, at 2NDGEAR we understand that deployments get delayed and OEM warranties expire. If your IT equipment is in place and working, why not just extend the warranty? We will put everything under our comprehensive warranty plan so unexpected failures do not cost you anything. Learn more. 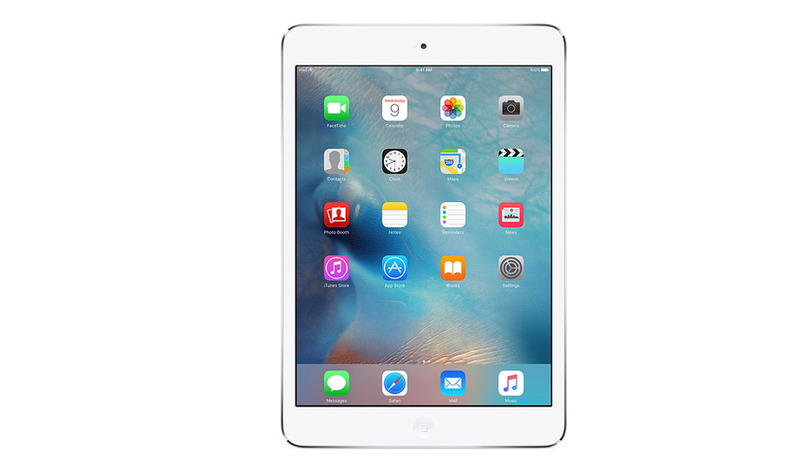 The iPad mini 2 is light and thin and features a sleek and portable design.